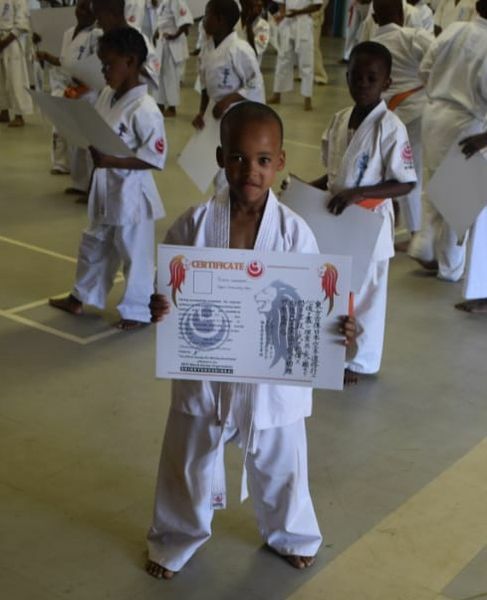 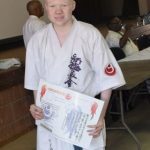 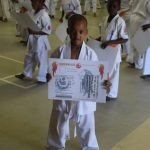 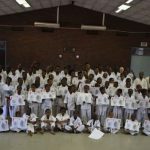 The 2nd Limpopo Province Kyu (white to brown belt) Grading Test, was the first grading in the town of Mokopane, Waterberg district/region. 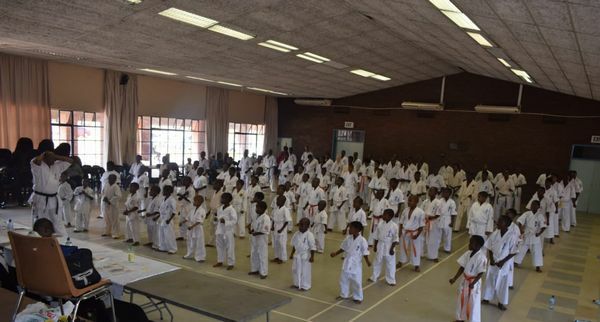 The event was attended by 83 students from across Limpopo province branches/regions taking the kyu grading examination. 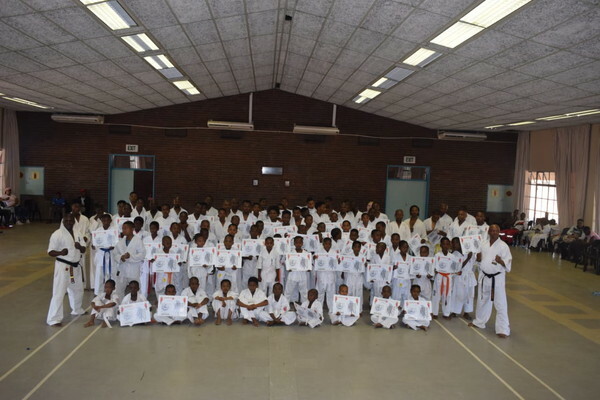 It was a well-attended event with four branches from three districts/regions around Limpopo Province participating (i.e. 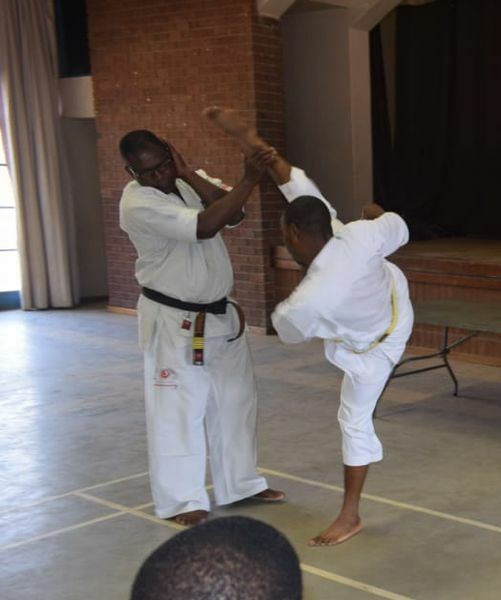 Mokopane – Waterberg district/region (Mahwelereng and Sekgakgapeni, which have recently joined WKO Shinkyokushinkai Limpopo Province), Polokwane – Capricorn district/region (University of Limpopo), and Mopani district/region (Tzaneen and Namakgale)). 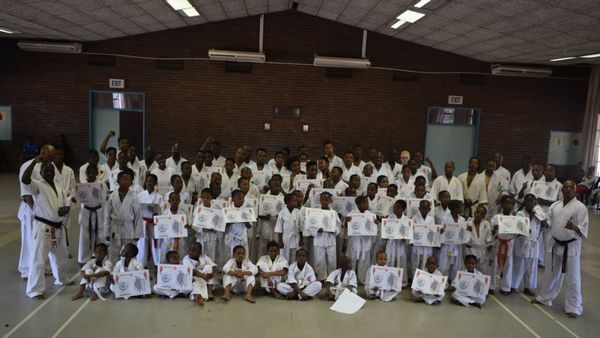 The event was also attended by four students from Mpumalanga Province also taking the kyu grading. 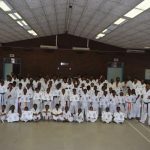 The attendance was far more than expected. 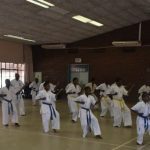 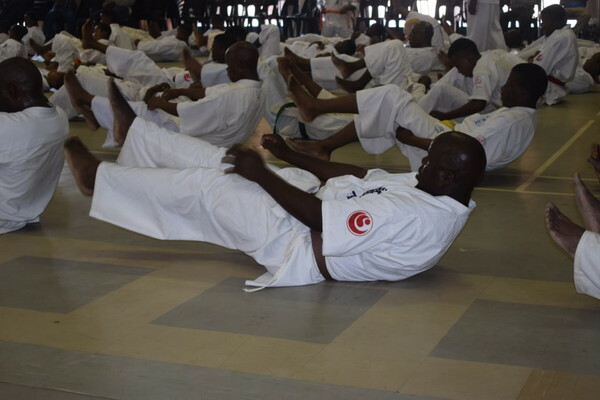 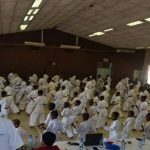 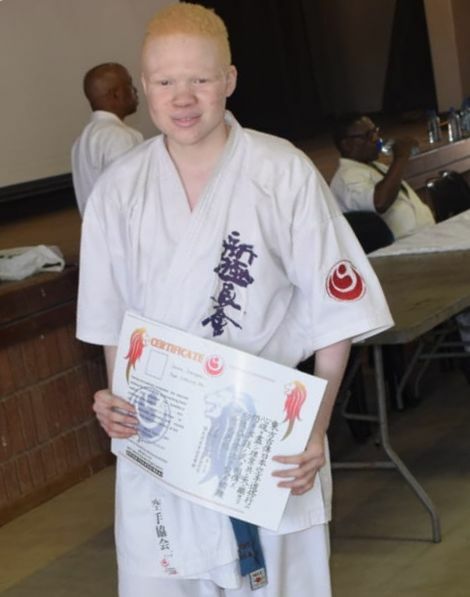 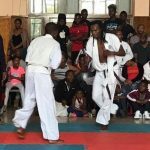 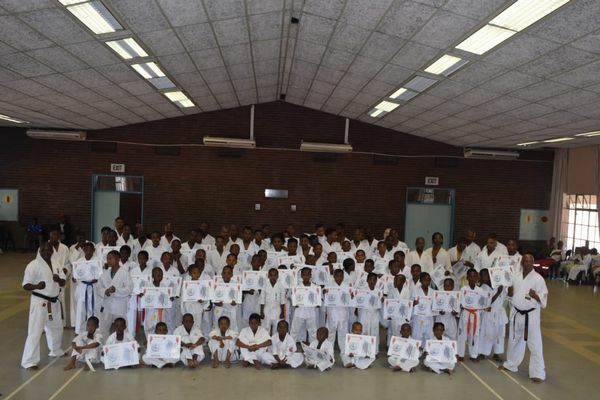 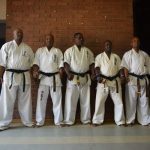 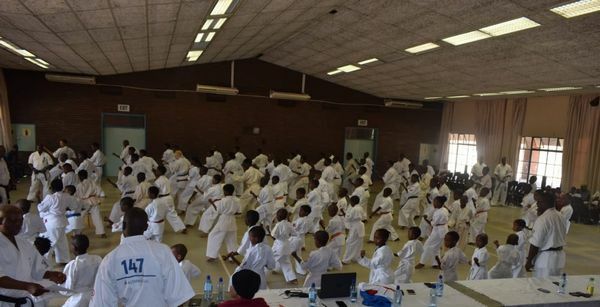 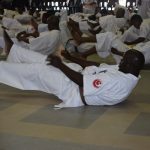 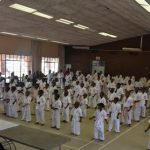 This event highlighted that Shinkyokushinkai Karate in Limpopo Province is growing and spreading to other regions in the province, which indicates that karate development and growth in South Africa is succeeding. 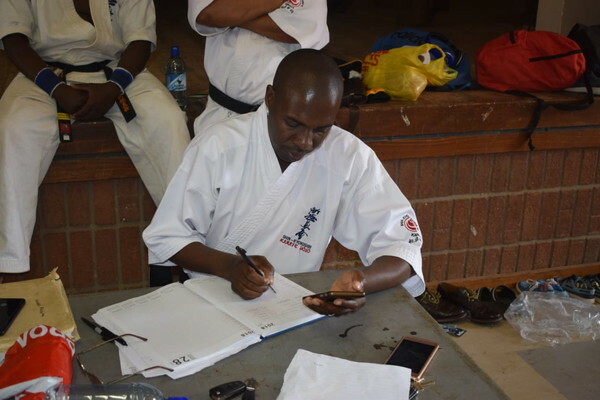 The grading proceedings were conducted by Shihan Isaac Mashinini (6th dan) as an invited quest and examiner. 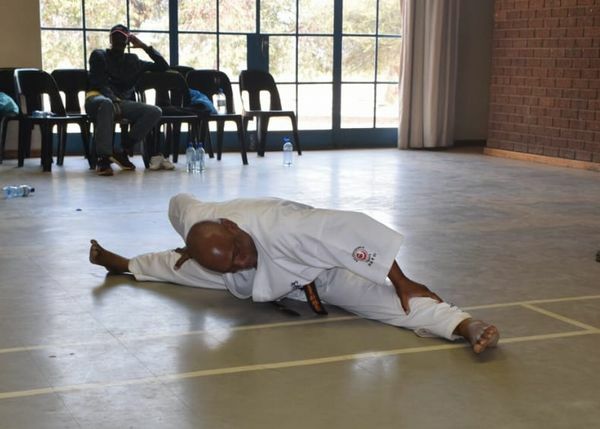 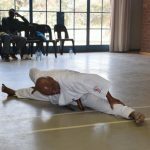 He was assisted by Medupi Robert Lechelele (3rd dan, Limpopo Province), Thomas Mayekani (3rd dan, North West Province), Humbulani Mphuma (3rd dan, Gauteng Province); Phillip Nkuna (2nd dan, Limpopo Province), Sydeck Monyela (1st dan, Limpopo Province), Elvis Shiluvane (2nd dan, Limpopo Province), Shakes Mayekani (2nd dan, North West Province), Andrew Khoza (1st dan, Mpumalanga Province), and Frans Seabi (1st dan, Limpopo Province). 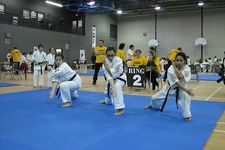 The students have prepared very well as it showed by their good performance and character displayed throughout the event. 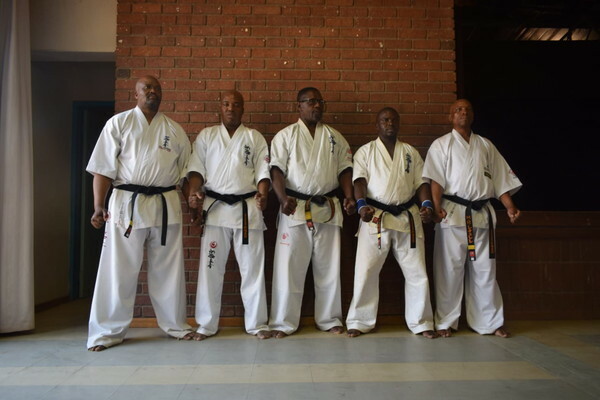 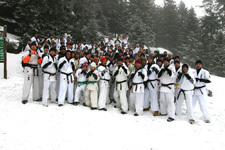 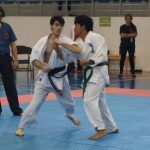 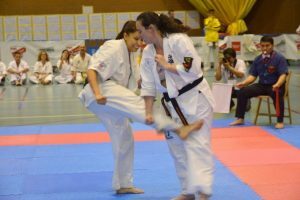 The syllabus focused on physical training, Kihon, Ido-Geiko, Kata, and Kumite sessions specific for each kyu level. 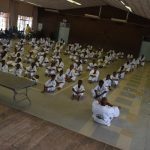 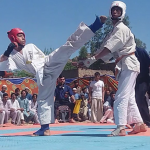 The students were encouraged to continue learning and practice karate in order to acquire more knowledge and skills and to become better karate-kas and future instructors. 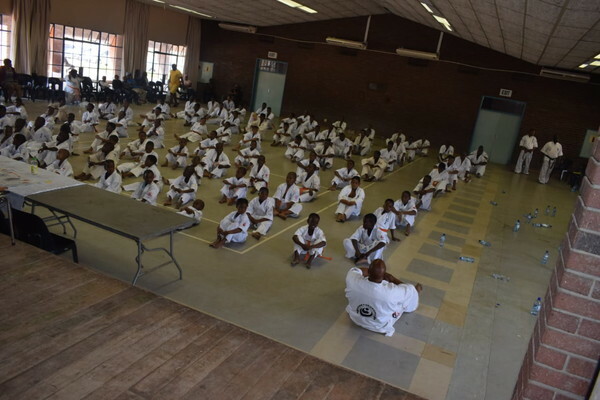 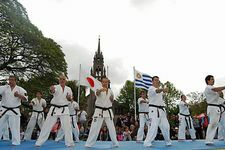 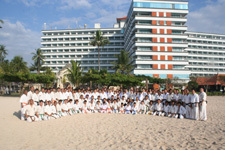 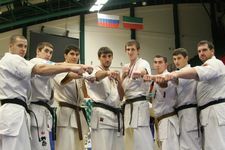 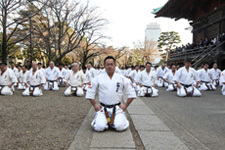 Shihan Mashinini expressed his gratitude to all participants and parents who made the effort to support their children. 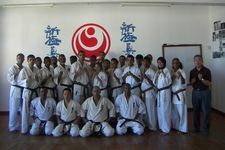 He also emphasised on how we should spread the spirit of budo through all the provinces in South Africa. 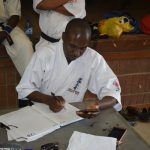 Sensei Medupi Robert Lechelele also expressed his words of gratitude and promised to grow and to be loyal to WKO Shinkyokushinkai no matter what the circumstances. 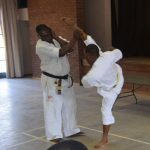 The host, Sempai Phillip Nkuna acknowledged all those who participated and supported the event. 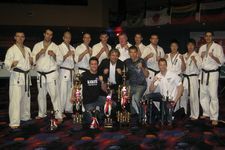 The event was possible and successful through their efforts and support. 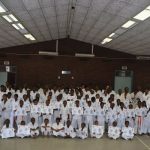 He further acknowledged the sponsor; Dr. Noko Manyathela, Mr. James Diop and Apostle Mighty Maganyi for their continuous support to Mokopane WKO Shinkyokushinkai Karate.